We are a friendly practice based in Stanground, Peterborough, Cambridgeshire. At the Ashwood Chiropractic Clinic we practice Chiropractic using the McTimoney technique. Chiropractic is a method of adjusting the bones of your body to help decrease pain and other symptoms such as generalised aches and joint pains, lumbago and sciatica. Our approach is a whole body approach, assessing the whole skeletal system at each visit. At the Ashwood Chiropractic Clinic we use only our hands to assess and to treat you. An underlying principle of chiropractic is that a healthy spine facilitates a healthy life. At Ashwood Chiropractic we are practitioners in the McTimoney method of Chiropractic. This involves making subtle adjustments that may help relieve aches and pains to reduce discomfort. Our massage services can help to increase mobility and provide a route to increased health. 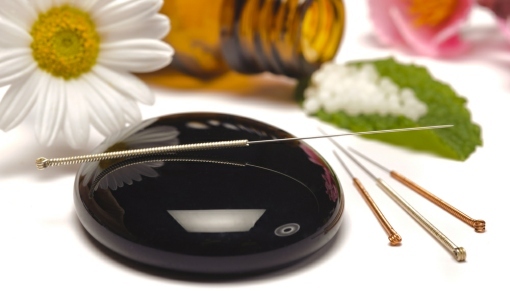 Acupuncture is a treatment derived from ancient Chinese medicine. Fine needles are inserted at certain sites in the body for therapeutic or preventative purposes. We offer Acupuncture as a stand alone treatment or as an integral part of your chiropractic care.